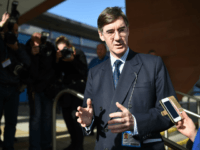 Jacob Rees-Mogg has slammed the government’s plan to continue working with Brussels on their budget for almost a decade, insisting the UK must “stand alone” after Brexit. 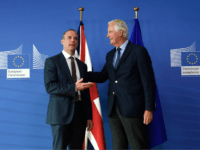 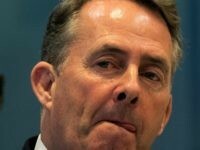 The UK could be legally bound to pay a massive £39 ($52) billion Brexit ‘divorce bill’, even if the European Union (EU) is uncooperative and refused to negotiate a future trade deal, a Brexit minister has admitted. 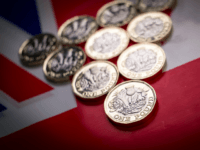 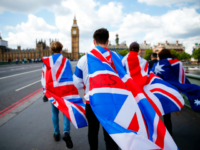 The UK will continue to pay the agreed so-called Brexit ‘divorce bill’ for almost 50 years until 2064, largely thanks to Brussels bureaucrats’ generous pensions, the Office for Budget Responsibility (OBR) has estimated. 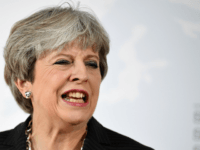 Recently resigned former cabinet minister Priti Patel has attacked Theresa May for being “ill-equipped” for Brexit negotiations, insisting Brussels should have been told to “sod off” over its ‘divorce bill’ demands. 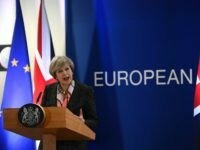 Despite the prime minister reportedly doubling her Brexit ‘divorce bill’ offer Monday, European Union (EU) diplomats have already indicated they are still not satisfied and could demand more cash for talks to progress. 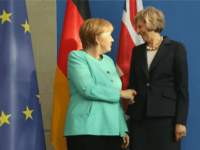 Leading Tory Brexit supporters have urged the prime minister to take advantage of German Chancellor Angela Merkel’s weakness and failure to form a government. 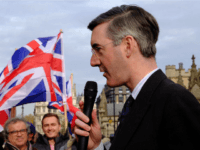 Brexiteer Jacob Rees-Mogg has said the UK is not obliged to capitulate to the European Union over the divorce bill and that the government should invest in preparing for a “no deal” Brexit. 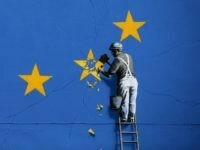 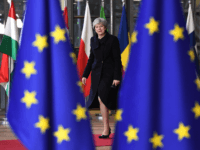 The UK will be a “colony” of the European Union (EU) after Brexit day in 2019, as securing a trade deal is “impossible” in two years, EU officials have claimed. 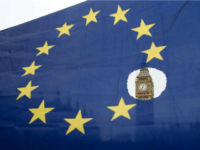 The British government has indicated it will accept and pay all of the £53 billion ‘Brexit divorce bill’ demanded by the European Union (EU). 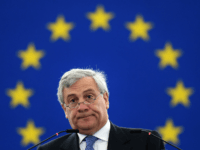 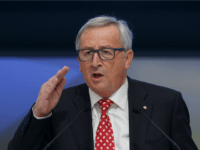 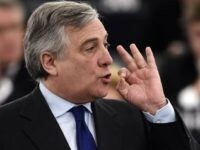 A European Union (EU) bank could refuse to return billions of euros of British taxpayers’ money for more than 30 years, whilst the bloc demands the UK pays tens of billions towards a so-called Brexit ‘divorce bill’. 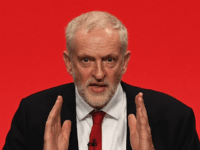 Labour Leader Jeremy Corbyn said his party’s mission is to create “a Europe for the many” in Brexit negotiations shortly after his deputy, Tom Watson, suggested the next manifesto could include a commitment to a second referendum. 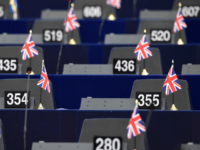 The European Union (EU) is expecting the UK to pay an extra £10 billion towards the so-called Brexit ‘divorce bill’ to cover the rapidly increasing cost of Eurocrats’ generous pensions. 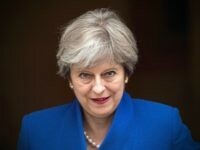 Prime Minister Theresa May is preparing to cave to European Union (EU) demands and offer a £30 Billion Brexit ‘device bill’ with “almost unanimous” support from her Tory cabinet. 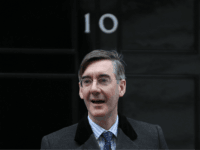 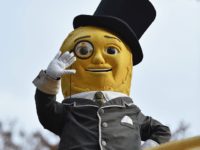 The International Trade Secretary has told friends he is preparing for the UK to walk away from the European Union (EU) without a trade deal after the third round of talks ended in heated disagreements. 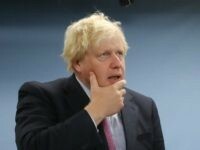 Foreign Secretary Boris Johnson has backtracked and said UK will pay a so-called Brexit ‘divorce bill’, having previously insisted the European Union (EU) could “go whistle” for the demand €100 billion (£92 billion). 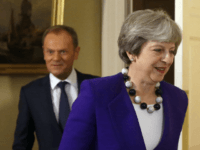 BRUSSELS (AFP) – Prime Minister Theresa May warned EU leaders Thursday that Britain would not keep paying “huge sums” into the EU budget after Brexit, as she expressed impatience to start the divorce.